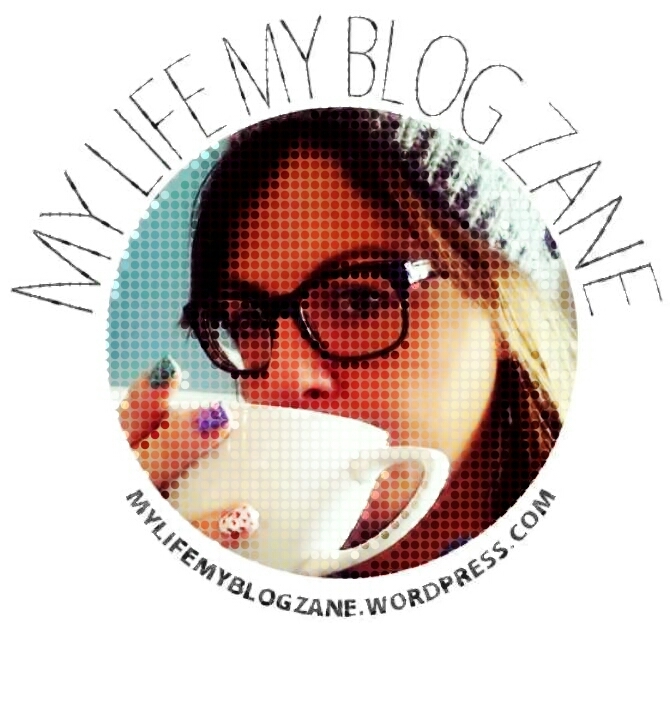 Say HELLO to my new image for my blog. I previously asked you all to help me pick what logo to go for as an identity for my little blog and this was the one I went for. I was stuck between this one and another but it was actually my little cousin Jodie who made the final decision for me, she may only be 10 but she has great taste! 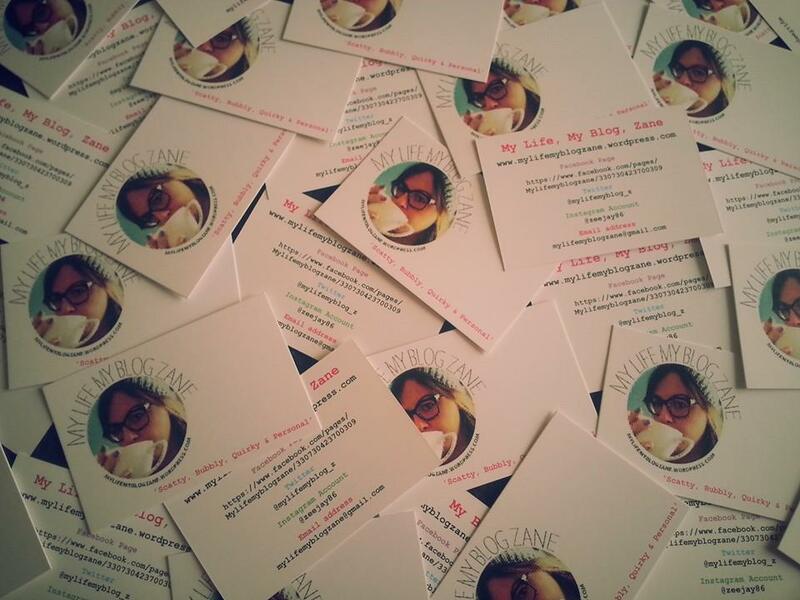 My new business cards have also arrived! 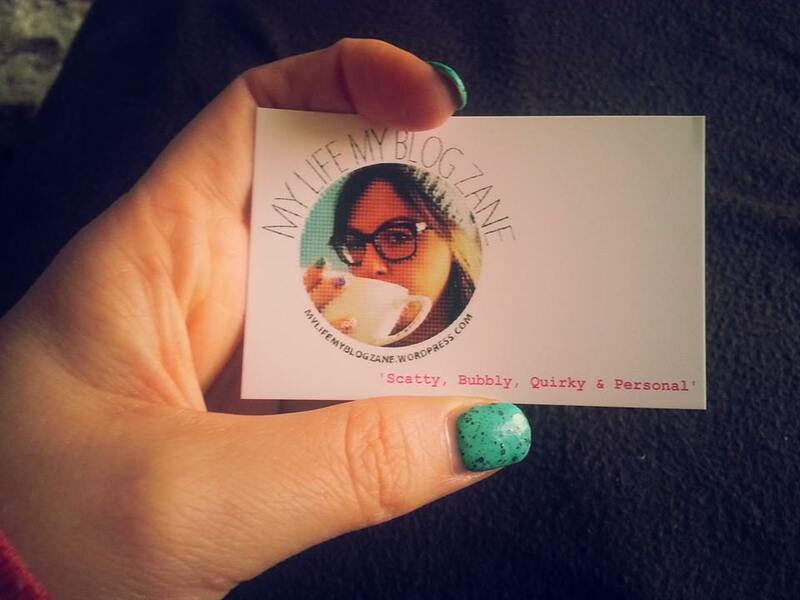 I’m so excited and so pleased with them, they are very me and just what I was after! I wanted to try and stay local to print my cards but my budget just didn’t allow it, so I ended up going to Vista Print and I was very happy with the price and product. 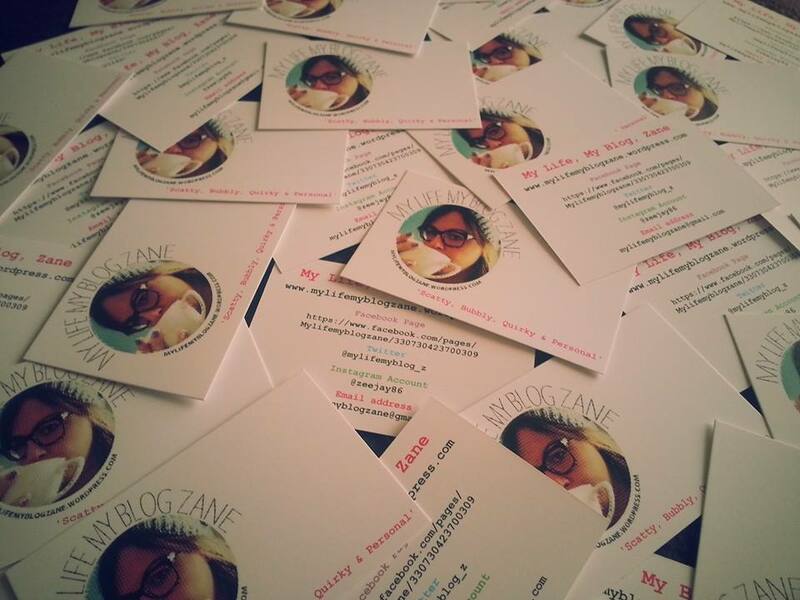 The front of my card – thank you so much to my amazing friend Paul for designing my logo free of charge for me! And the back with all my details on it, a bit of a faff with the facebook page link, but hopefully people will just go onto my blog and click on the facebook link there. Do you guys follow me on these? If you do already like or/and follow me on facebook and twitter you might have already spotted my new logo, but as from now it will be on my blog, my profile, google+ and generally the image for my blog. 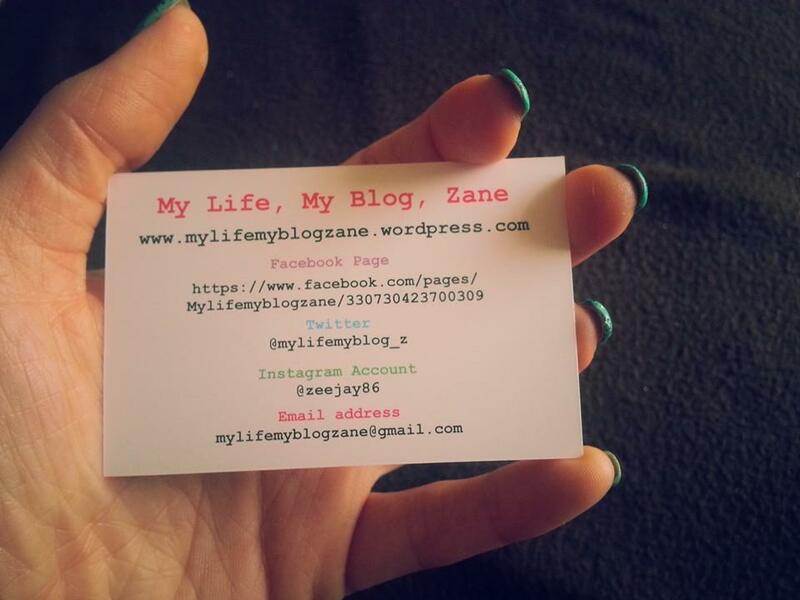 Have you also noticed the new links on my blog? They will either be on the right hand side of my page (if you are reading this on a computer) or at the very bottom of my blog page (if you are reading this on your phone). These links are really important to me as they are charities I am really supporting. 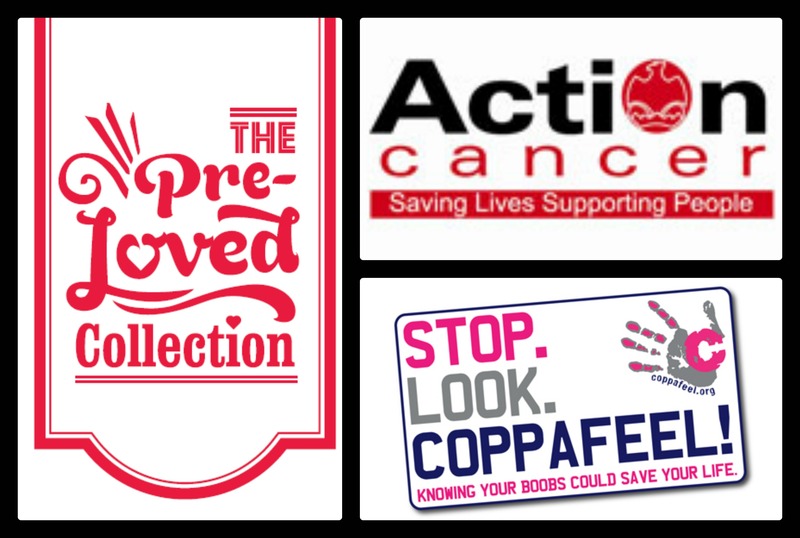 Action Cancer and The Pre-Loved Collection (Something Different) I have told you about and Coppafeel is a charity I will be telling you much more about this week! I would love it if you would click the pictures, which will then take you onto their websites were you can find out more about them. Hope you all like my new look! Good for you! I really like the result. And the printed materials seem quite fine to me as well. Good luck with everything that you do!